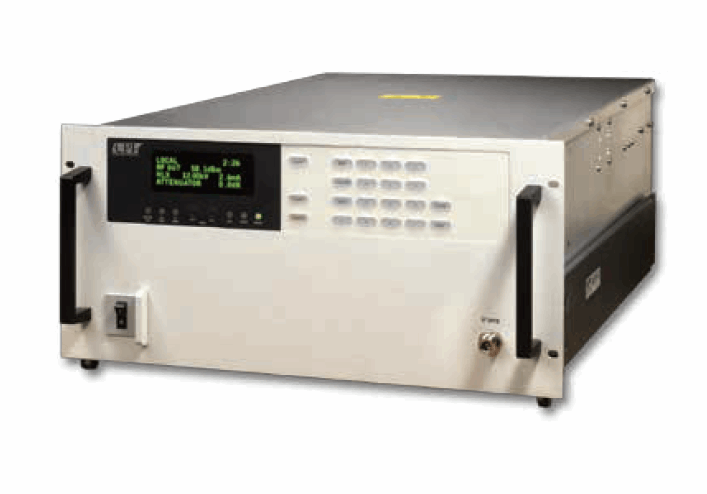 CPI Beverly Microwave Division offers the VZC3530J1 TWT compact pulsed amplifier designed for C-band and S-band operation in test and measurement systems. The amplifier features 4.25 kW power, automatic fault recycle, user-friendly microprocessor-controlled logic with integrated computer interface, digital metering, and quiet operation ideal for laboratory environments. The VZC3530J1 is available with single phase AC power, local or remote control, a modular design, and built-in fault diagnostic capabilities for simple maintenance. It is rack mountable, offers waveguide output, and comes with a GPIB remote. And integral solid date preamplifier and IEEE interface are also included. For more information on the C-band and S-band models, download the available datasheets.